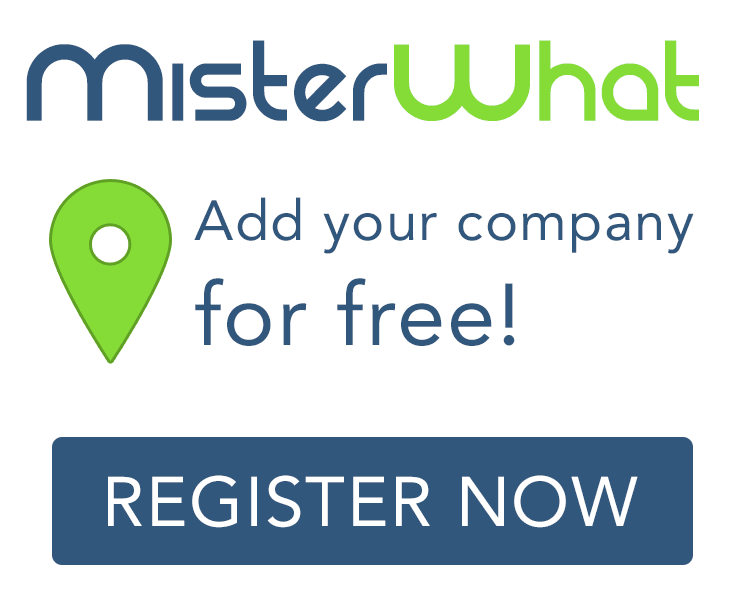 MisterWhat found 169 results for Professional and Business Organisations in Melbourne. Find phone numbers, addresses, maps, postcodes, website, contact details and other useful information. Level 5, 171 Collins St.